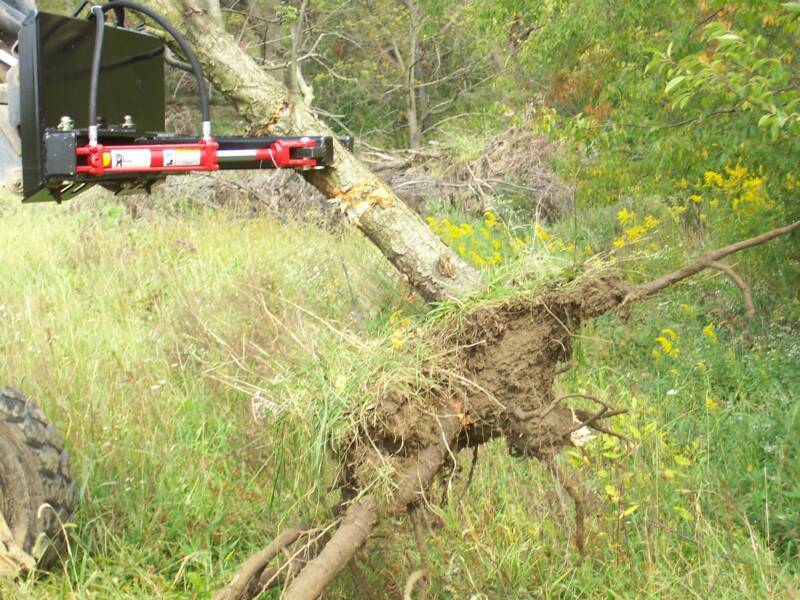 WELDWERX FENCE POST AND TREE PULLER. NO NEED TO DIG UP THE STUMPS. PULL TREES ROOTS AND ALL. 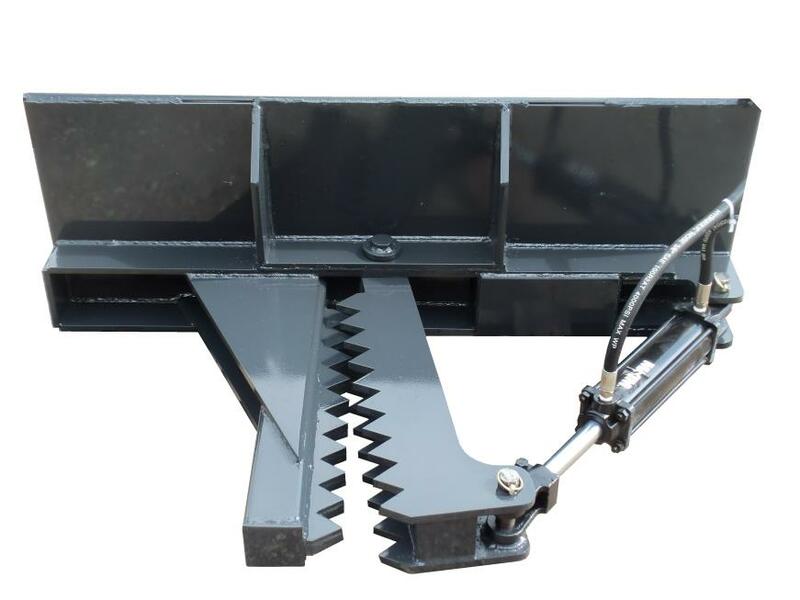 THIS ATTACHMENT IS AWESOME FOR REMOVING FENCE ROWS. THIS UNIT WILL SAVE YOU TIME AND MONEY!!! COMES WITH THE CYLYNDER AND HOSES. AVAILABLE WITH UNIVERSAL QUICK ATTACH FOR SKID STEER LOADERS OR 3 POINT VERSION.